8 entries categorized "United We Flourish"
United We Flourish: Ellen Hutson & Hero Arts! Hello and welcome to another United We Flourish collaboration between Ellen Hutson and one of the fabulous companies we work with! This month that fabulous company is Hero Arts and here's a look at the awesome stamp and die combo set, Better Together! Aren't those birds adorable?!! And SO MUCH fun to color! I stamped the birds onto Neenah 110 Lb. Solar White cardstock, die cut them with their coordinating dies, then colored them with Copic markers. Next, I die cut a window out of another Solar White panel using the Strands die from this month's Essentials by Ellen release and used this as branches for my birds to perch on! The birds were popped up on foam tape and the little heart stamp added to a black cardstock panel behind the window. The heart was colored in with Pearl Kirarina Wink opaque pen. 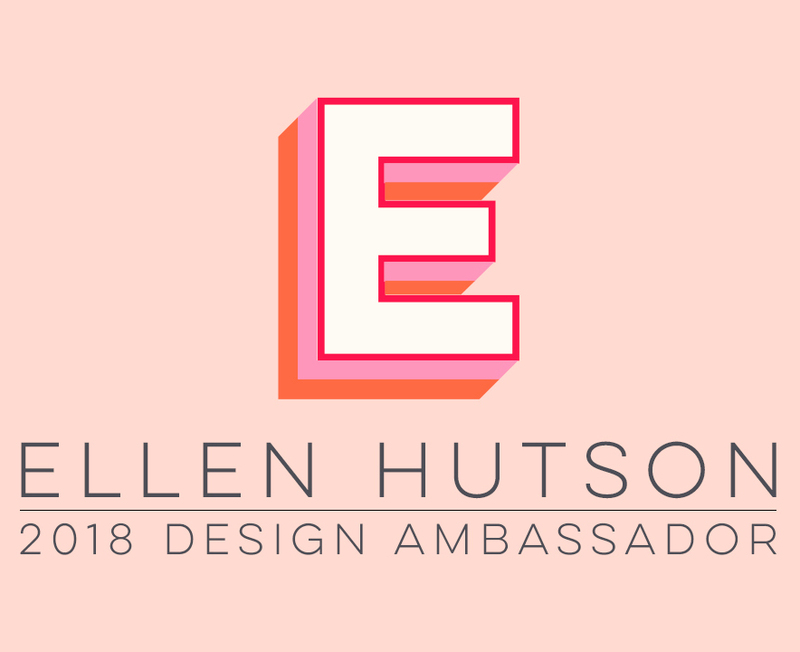 To celebrate today's release and blog hop, two randomly selected commenters will win a $30 gift certificate to the Ellen Hutson shop! To enter, just leave a comment on the Ellen Hutson Classroom blog by 11:59pm PST on January 28! Next on today's hop is Sandy Allnock. If you get lost along the hop or want to start at the beginning, you can find a full list of hop participants over at the Ellen Hutson CLASSroom blog. United We Flourish: Ellen Hutson & MFT! You can find out more info about the United We Flourish campaign HERE. And for more inspiration, you can find the full list of the other designers on the blog hop today over in the CLASSroom. Thanks for joining me!